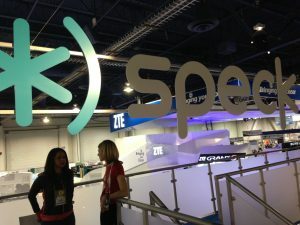 While at CES, we got a look at Speck, and it is accessory heaven! Speck is back and as usual they don’t disappoint. They have come full force with their Candyshell cases. 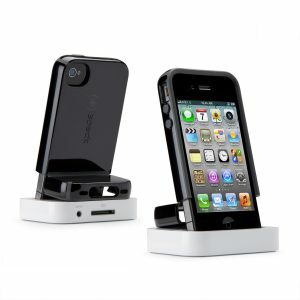 The KangaSkin case for the 5th generation iPod Touch is nice. It has a little pouch to hold your headphones. Ports aren’t blocked either. 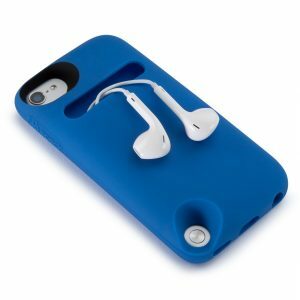 I haven’t seen cases for the 5th generation iPod touch; this is a good start. 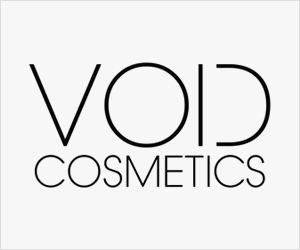 They come in a variety of colors and have a shiny sleek look to them. They give your device a bright and bubbly look. After getting the Samsung Galaxy Note II; I had a difficult time finding a case for it (besides the Samsung flip cover). Speck’s CandyShell case is shiny and helps me grip the phone better. 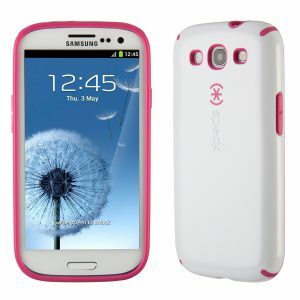 It’s also a good case for the Samsung Galaxy S III. That phone is so thin. The slippery plastic back cover benefits from the CandyShell Grip.